You Verses All, Parody Song Lyrics of Otown, "All or Nothing"
Song Parodies -> "You Verses All"
The tribal council song for the Survivors from season 2: The Australian Outback. but how can i fight for someoneone no one wants there? Are you crazy? 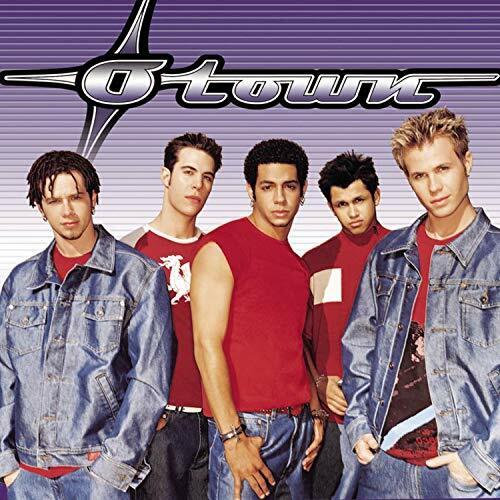 O-town did not have any 90's stuff. The group wasn't even formed until the year 2000 ("Making Teh Band"), so this correctly belongs in the 2000s section. I guess you're gonna have to tell Chucky to correct this one. You're parody isn't bad but u need something more catchy to rake in more votes. 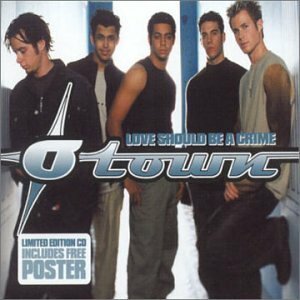 If u like O-town look at some of my stuff. Oh my goodness, you're right! I guess the mouse musta slipped when I was setting the list box. How do I tell Chucky to corrrect it? The address of this page is: http://www.amiright.com/parody/90s/otown2.shtml For help, see the examples of how to link to this page.